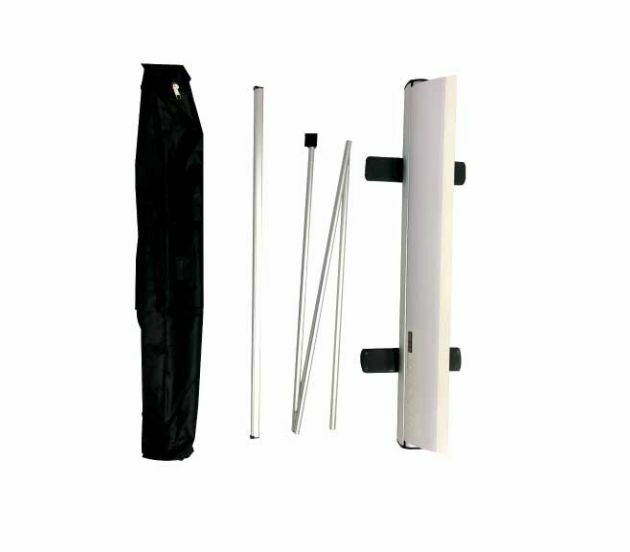 Double Foot Retractable - 33" x 81"
A banner with a retractable stand is perfect for showcasing your products or services on the go. 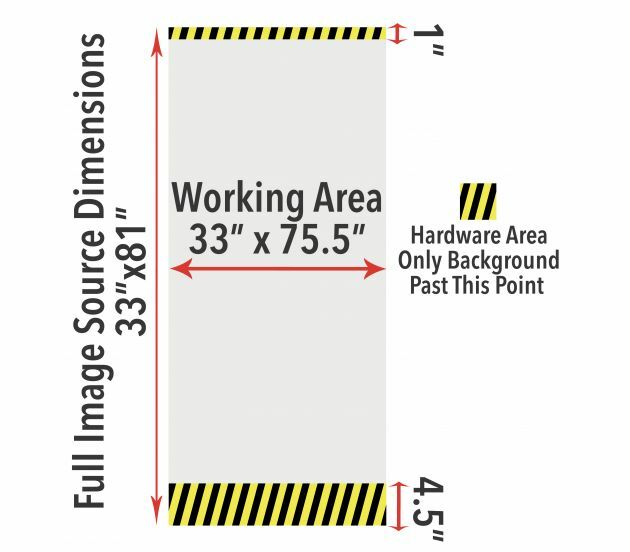 Portable and lightweight, you can easily pack this large banner up in its carrying case (included), and transport it to trade shows, presentations, and other indoor events. Count on 777 Sign to provide attractive, dependable promotional materials at a budget-friendly price. 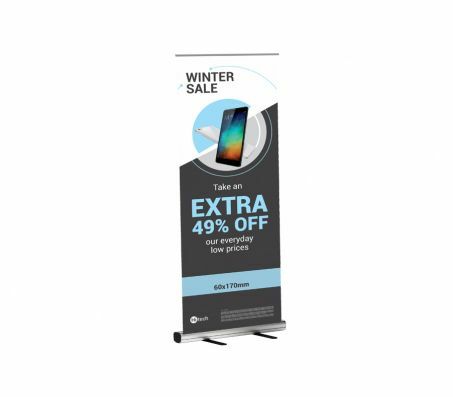 This product’s handy retractable stand allows you to transport large, highly visible banners without any hassle – simply retract it back into its aluminum case when you’re done. Customize the banner to your exact specifications, and we’ll print your design on one side in stunning 720 x 720 resolution. 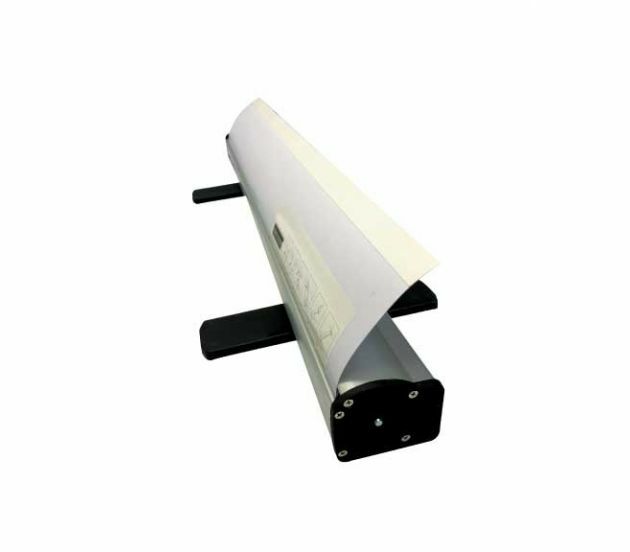 Properly handled and stored, this durable banner should provide years of reliable use. Informed professionals choose 777 Sign because we offer the lowest prices without compromising quality. Our experts are able to create virtually any type of signage you could imagine, so feel free to get in touch with unique ideas or special requests. Customer service is where we shine, and we’ll always go the extra mile to accommodate your needs and ensure your full satisfaction. 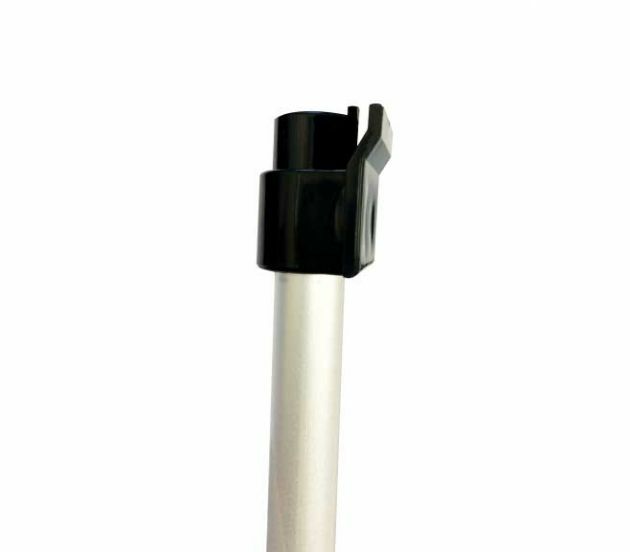 If you order your banner and retractable stand before noon PST, we’ll ship it out to you the very same day. To speak with one of our helpful team members, call (702) 754-6360 now. You can also reach us via email at info@777sign.com. The marketing and informational materials you use can really give your company the competitive edge. Create the perfect custom banner now.